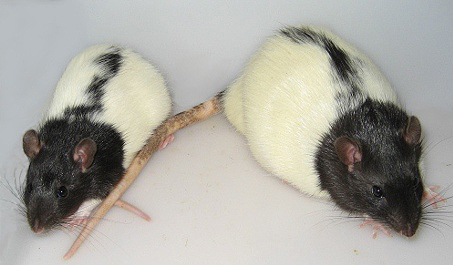 *Characteristics of fa/fa male rats in the ZFDM and ZDF strains. Yokoi, N. et al. A Novel Rat Model of Type 2 Diabetes: The Zucker Fatty Diabetes Mellitus ZFDM Rat. J. Diabetes Res. 2013, 103731 (2013).